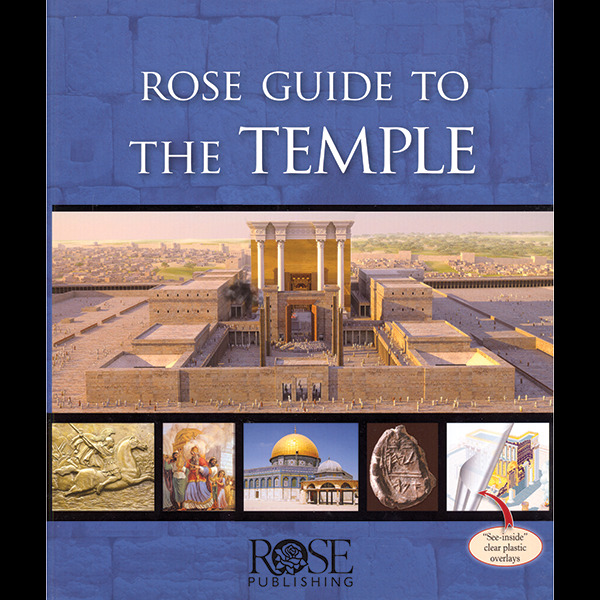 This beautiful hardback contains 150 exquisite photos, diagrams, charts, and never-before-seen illustrations depicting every facet of the ancient Temple. Plus there are maps, paintings, and clear plastic overlays that bring this sacred wonder of the worldto life. This book is loaded with historical information—all based on the most up-to-date discoveries. 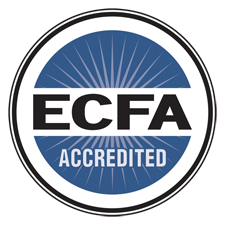 It is printed on quality stock and is indexed to help you quickly locate exactly what you’re looking for.